When you enroll at Niagara University, you are getting a prestigious private college education for a cost that is often comparable to that of a state institution when you consider our generous financial aid packages. Currently, 98 percent of Niagara's students receive some type of financial assistance, which includes federal, private and university awards. Please review our site for helpful information on scholarships, grants, student employment and other programs that are available in order to make Niagara affordable for you. Check out our Scholarship and Net Price Calculator to estimate how much NU costs. 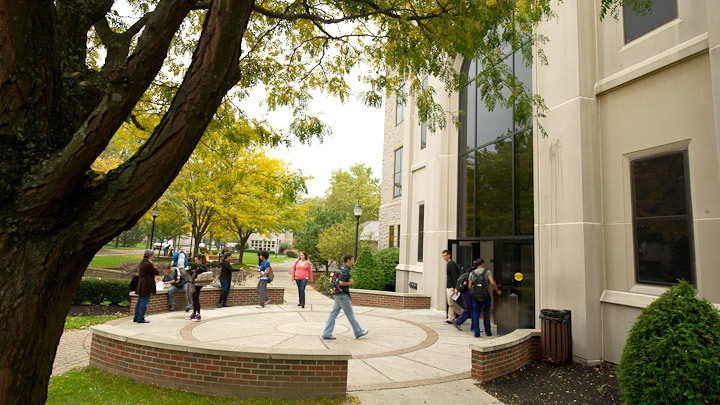 Niagara University is committed to making a Niagara education accessible to all students and offers numerous financial aid opportunities for first-year and transfer students. Ready to get started? Learn all about the application process, then apply today! Presented during Summer Orientation, this video offers tips on navigating the financial aid process at Niagara University.